I am happy to inform you about my latest cooperation with the Australian brand Misterhound from Melbourne. 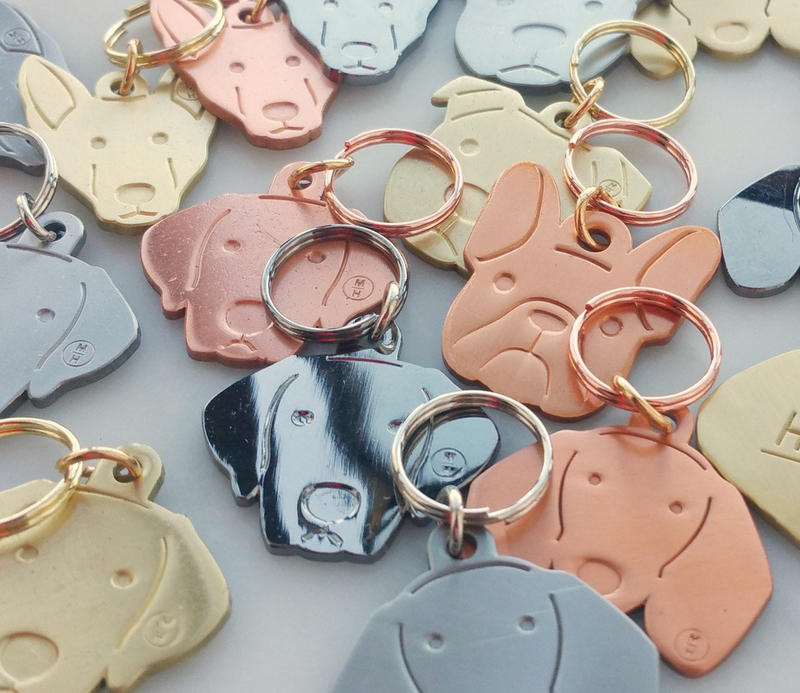 It's a dog accessory brand dedicated to bring a little design to our beloved four-legged best friends. 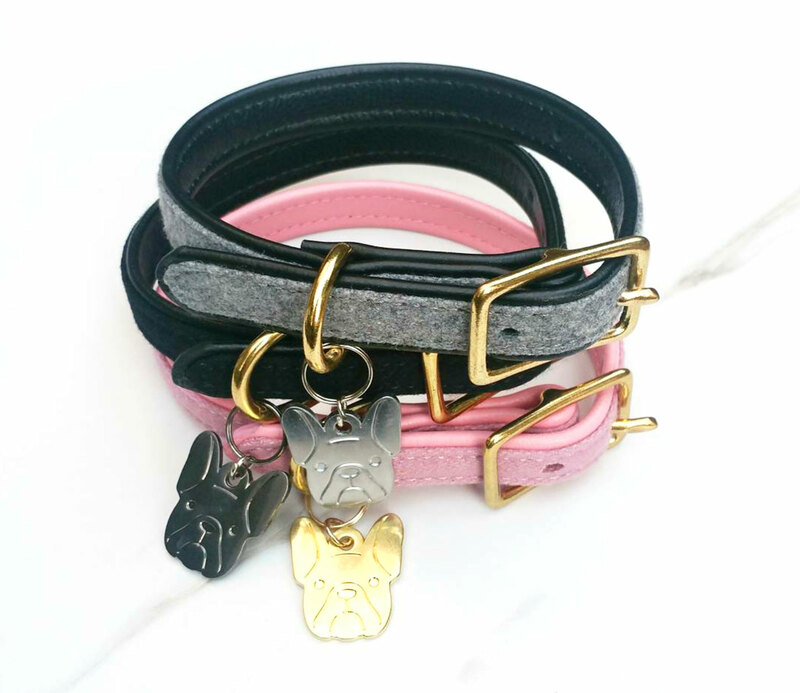 They have amazing products made of the highest quality materials; rope dog leashes, leather collars and crafted ID tags. I created all the dogs'icons. Their design is simple but beautiful, allied with a practical use. They want your dog to be trendy, secure and safe. Their collars are just amazing. I felt in love with the cobalt blue, made of a beautiful combination of supple leather and luxurious wool felt. Check out as well the duckegg blue leash, you will get crazy. What more swank to offer to your Mops an ID tag with his own pictogram? He will make the canine breed jealous! Hurry up and buy it, they are just amazing. And Misterhound is shipping worldwide! More ID very soon!